I have a kk2 board flashed to the latest and the voltage reading is low from what the battery is actually reading. I've tried it with may batteries. Is there a way to calibrate the sensor on there? is it a bad connection or something? It is almost off by two volts. I have noticed the same thing with mine but my board isnt off that much just one volt. I too am curious as to the reason. I think mine reads about 0.5 volts low. I wonder if it's something in the firmware? What's everyone running and what is the voltage difference? 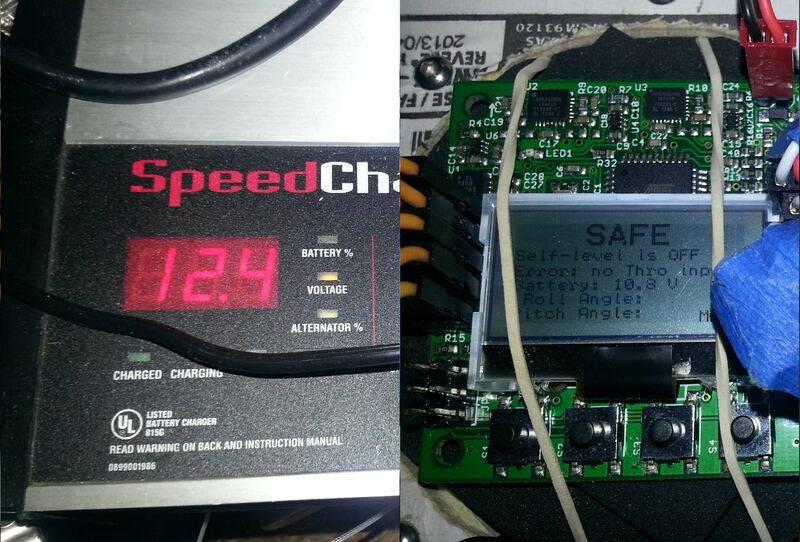 Here is a picture of the same battery with shot from the board and then from battery charger voltage test. I checked mine again and it's actually about 0.1 volt high! 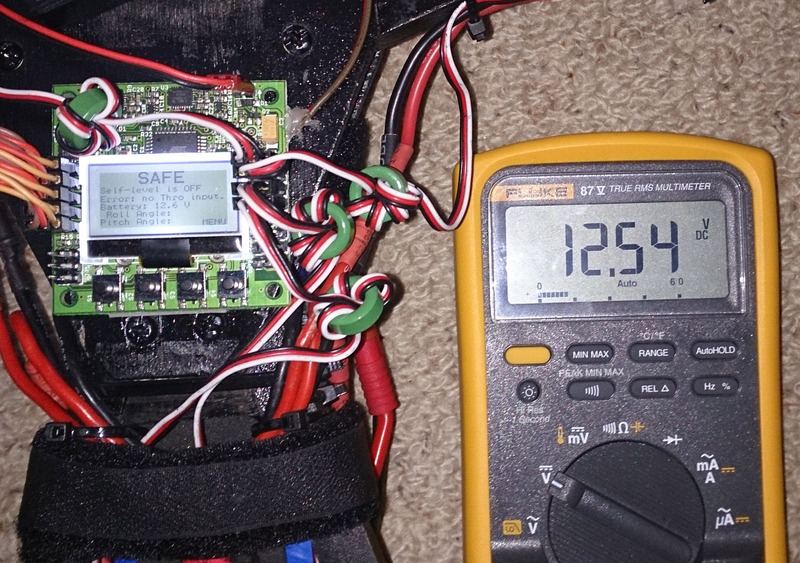 The KK2 V1.6 was fluctuating between 12.6 and 12.7 and the multimeter was 12.54. 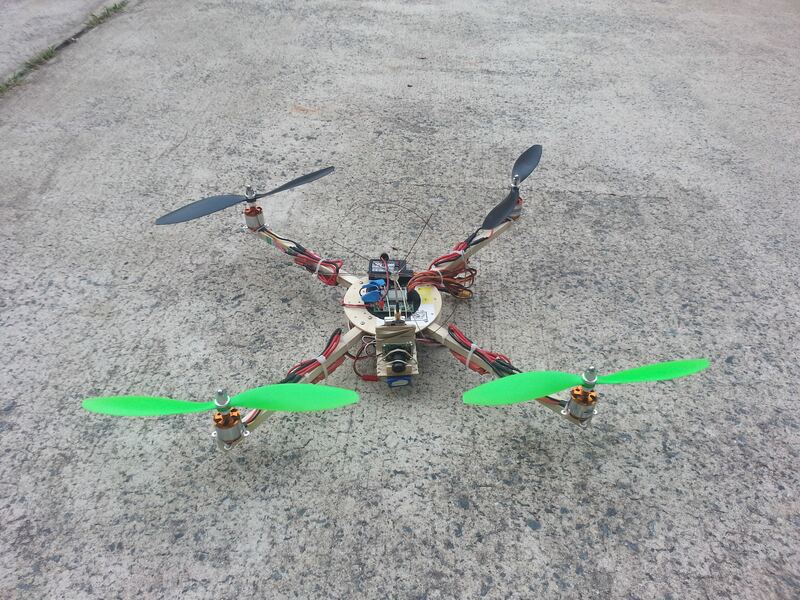 My KK2's vary by around +/- .2V. I have seen a fully charged battery 12.6 on my charger read as high as 12.7 on the KK2, and as low as 12.4.